I took photos of the location during our preproduction of the film The Baby Cries, to help get a sense of coverage. This is the hardest part for a director sometimes, because you have intuitively know where to get your best shots. Sometimes your intuition can work against you, and you end up with bad shots. This is always frustrating. I've learned to experiment in pre-production and production, and find the best shots that conveys story, color, design and most importantly, allows the actors to do their best. When I took this random photo in pre-production, I rewrote a scene between the grandparents in which they talked about their relationship with their son. 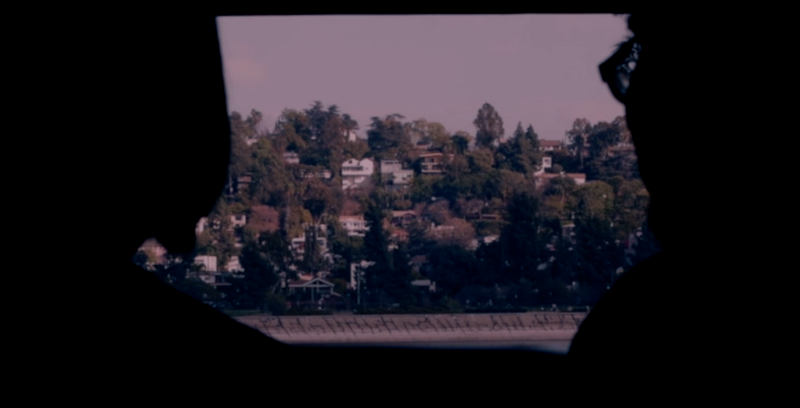 I loved that we could see across the Silver Lake Reservoir in L.A. I didn't know if we could pull it off, especially with the lenses that we were working with. Although during production we had a limited amount of time, I went back and reshot the scene again with actors Martin Morales and Miriam Peniche. This time we achieved the shot I wanted and was pleased with the outcome. One of the things I try to be conscious of as a filmmaker, is that we are taking full advantage of the location we are shooting in. I've worked on numerous projects where the director forgets to use the location as character, and ends up cutting out the beauty of the location. The use of close up shots seems to dominate the logic in post, although I argue that with cinema, location is everything...and performance. 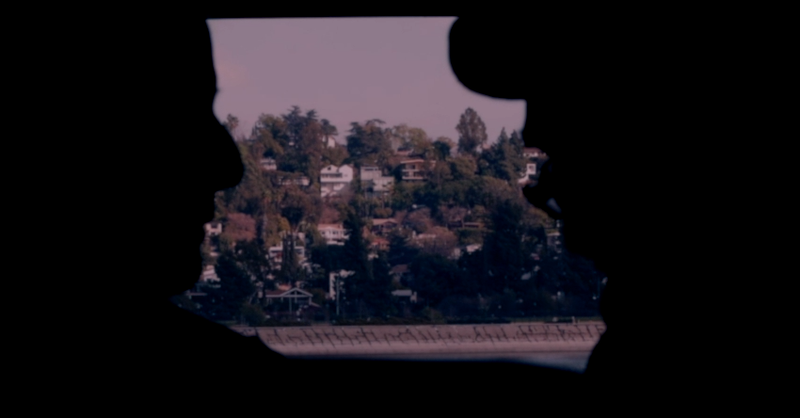 Silhouette of Martin and Miriam.